Packed with omega-3 fatty acids, salmon makes a great choice for a meal. Salmon has long been a standard when it comes to seafood. Whether it is canned pink salmon or the packaged variety, salmon makes for a relatively quick meal if you want to include a type of fish. Tremendously healthy, salmon is a great source for omega-3, with an estimated 142 to 200 calories raw. 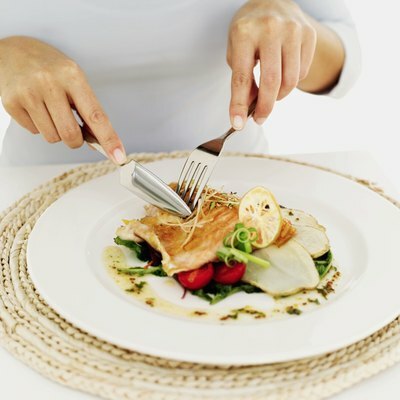 Many items go well with salmon, but a favorite complimentary food is a choice of vegetables. Fennel, a vegetable found mainly in the Mediterranean, goes quite well with salmon. An example dish you could prepare would be braised fennel salmon. 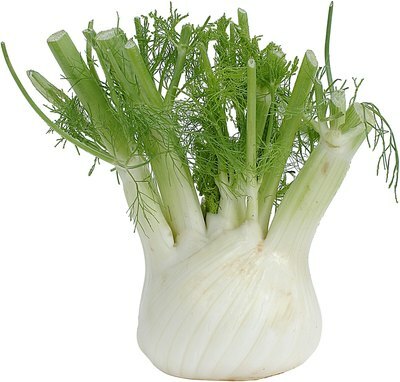 The fennel is sautéed in vegetable or chicken broth. Seasonings include salt, pepper and lemon juice to the fennel after it’s removed from the broth. The sliced salmon goes on top of the fennel. Garnish is optional. Cooked asparagus can be prepared with salmon in numerous ways. 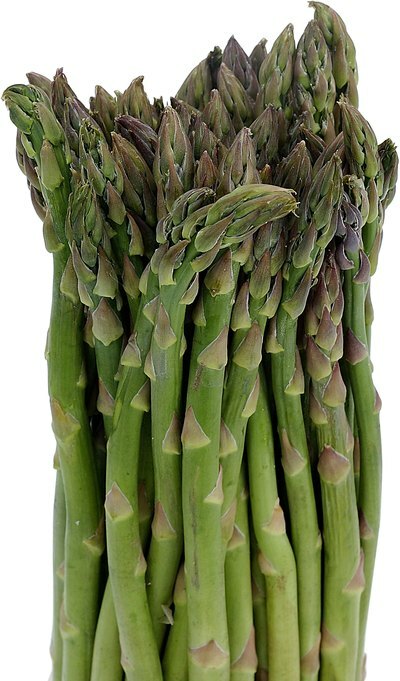 Asparagus is a versatile vegetable and is a classic compliment to meat and fish entrees. Asparagus can bake with salmon fillets. You can top them with scallions and tarragon. Another option is to cook an additional batch of potatoes to accompany the salmon and asparagus. Serve the salmon and asparagus dish with the potatoes on the side and you've concocted a delicious meal. 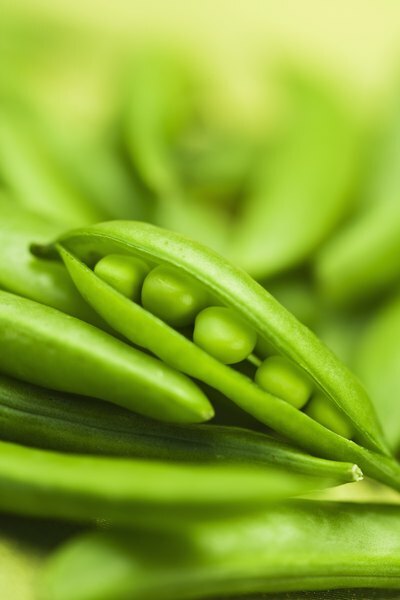 Due to their small size, peas can accompany countless foods, particularly meat, poultry and fish. Peas can easily pair with salmon in a multitude of ways. One such dish is a salmon salad accompanied by peas and dill. Prepare some greens of your choosing. Combine and mix canned salmon, thawed peas, dill and mayonnaise in a bowl -- add some seasoning as well. Place the mixed contents on top of the greens and enjoy. 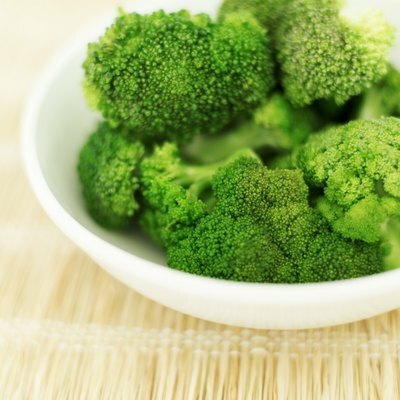 Broccoli is one of the healthiest foods you can eat. A cruciferous vegetable, it contains many nutrients and is high in fiber. You can serve salmon and broccoli, both separately as a protein and vegetable side or together. You can top salmon with steamed broccoli and you can even prepare a casserole. You can mix the broccoli with mushrooms and sautéed onions and pour the contents into a casserole. You can add other items, such as Parmesan cheese, to add flavor to the dish.